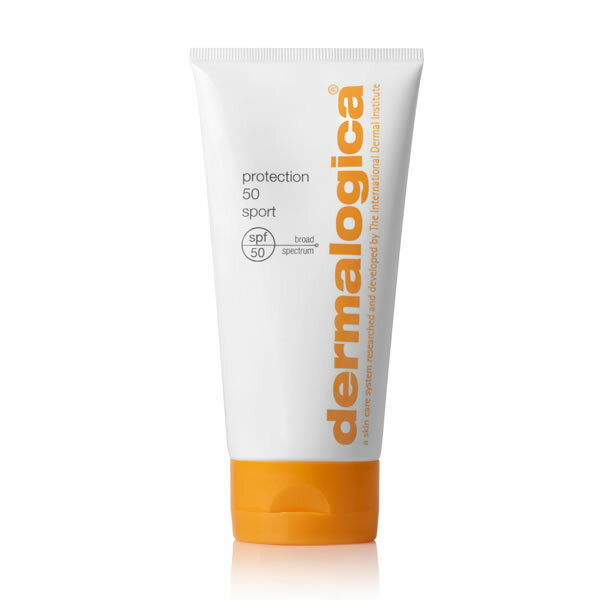 This sheer solar protection treatment helps defends against prolonged skin damage from UV light and environmental assault. 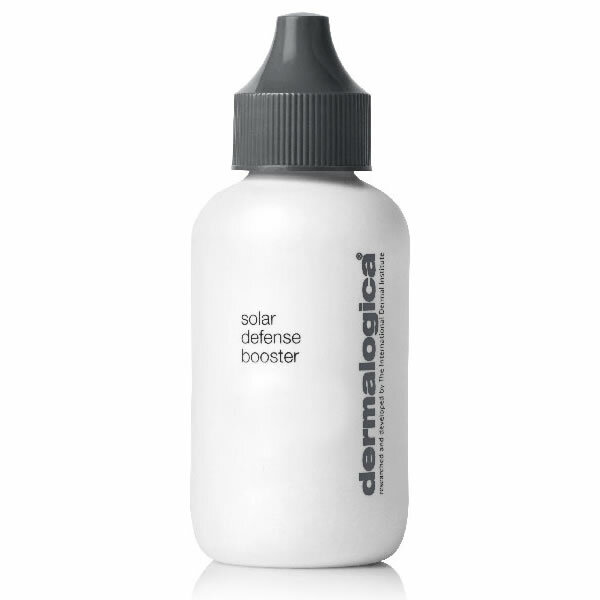 Oleosome microspheres help enhance SPF performance and counteract moisture loss triggered by extended daylight exposure. 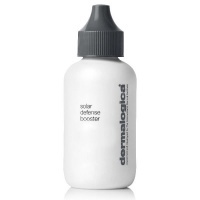 Lightweight formula helps neutralise damage and bind moisture to skin without a greasy after-feel. I have ordered this product before & others too in the Dermalogica range. Logical beauty offer competitive prices & excellent service. Everything I've ordered has been well packaged, delivered in a reasonable time scale & includes a little extra gift which is most welcome. Never disappointed.